Department of Interior Innovation Award Winner! I am pleased to announce that Chiron K9 was awarded a Department of Interior award for innovation. 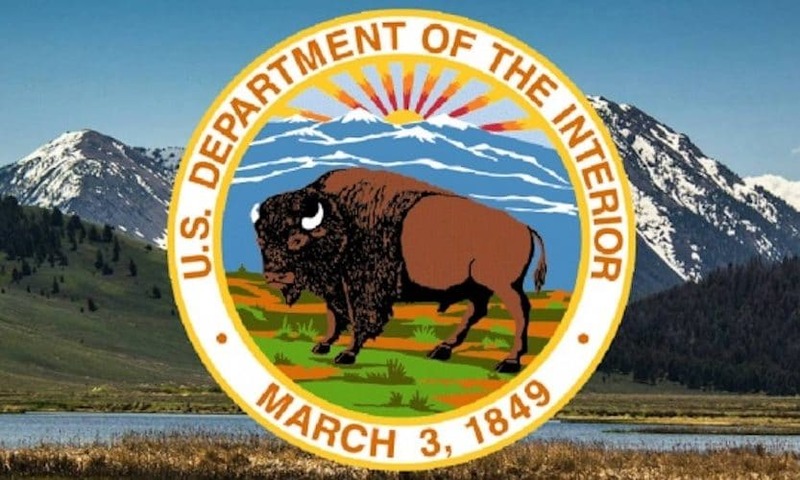 A total of 294 teams from around the world submitted potential solutions to a Department of Interior request for assistance. Chiron K9’s proposed solution was selected as an award winner. At this stage the proposal is undergoing evaluation for field trials and once they are completed I will be in a position to elaborate on the innovation award. I am pleased to have been selected in what was a very challenging proposal.